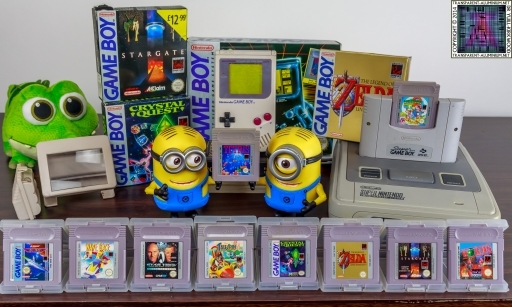 Greetings Space Cadets, after watching a recent Ashens video about the classic Game Boy from the 90s I had to go dig out mine (made easier by the fact I have just moved house and remembered where I had sorted its case). 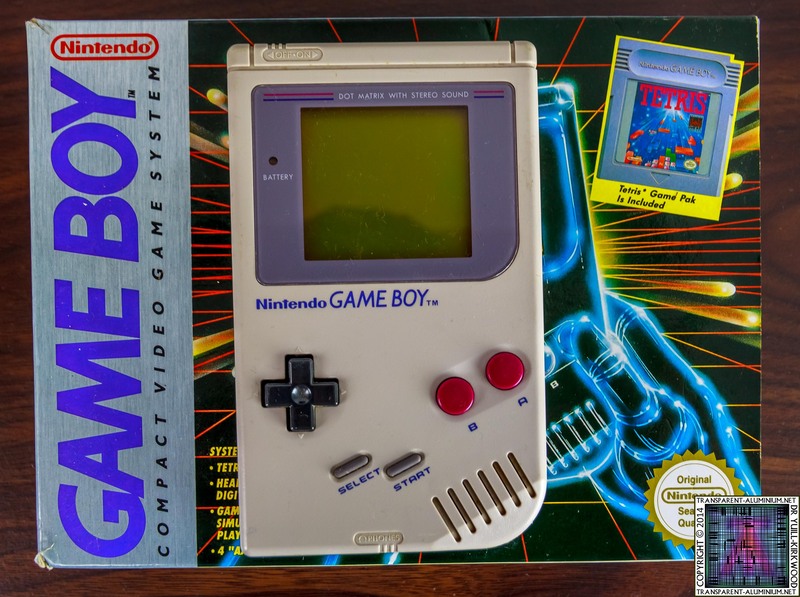 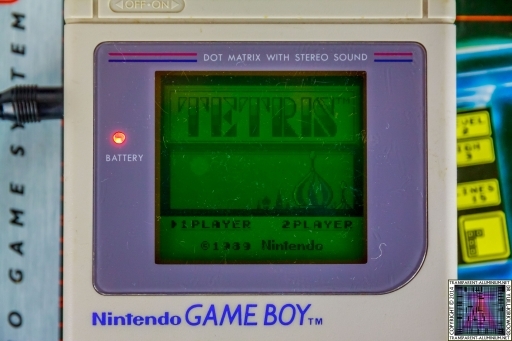 I played this for hours when I was at school and I was so pleased when I fired it up it after what must be almost 20 years it started up just as if it was yesterday, no faults, no lines of missing pixels, right where I left it. 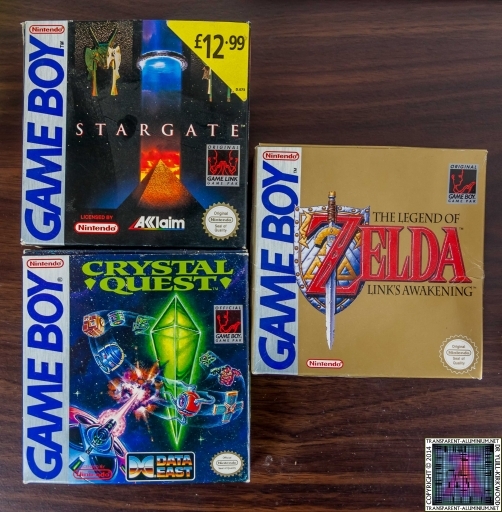 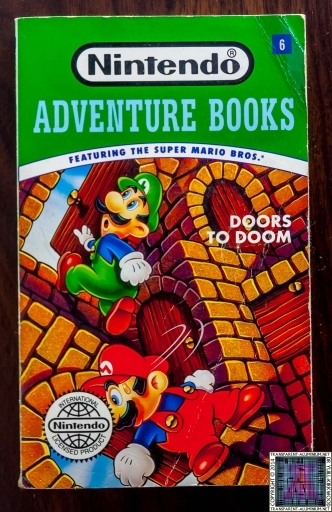 I have all the original packaging, and all the packaging for all the game and there manuals. 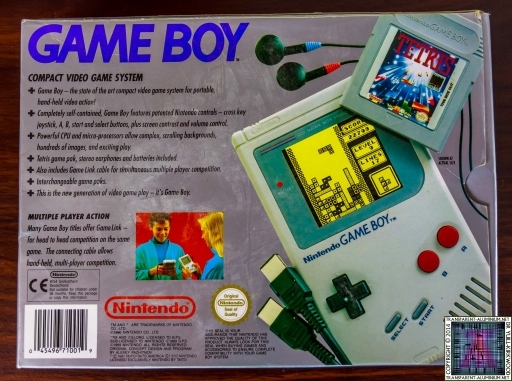 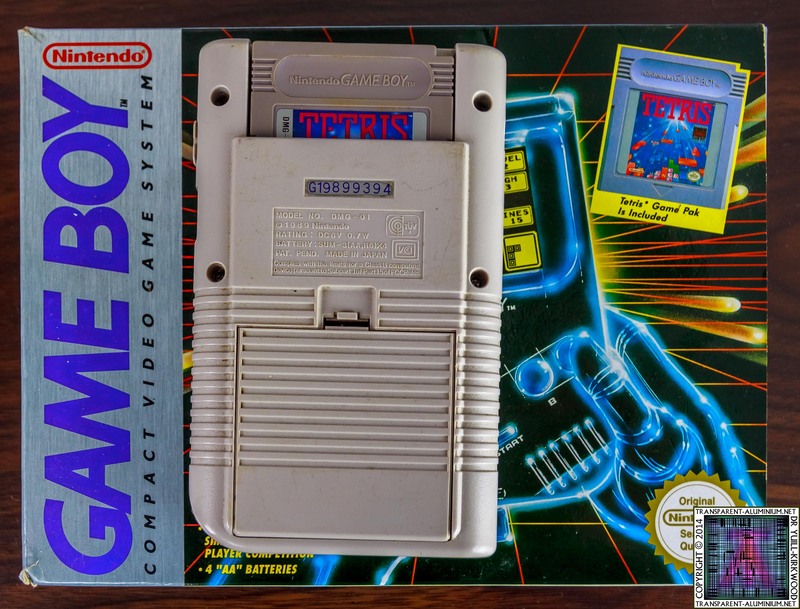 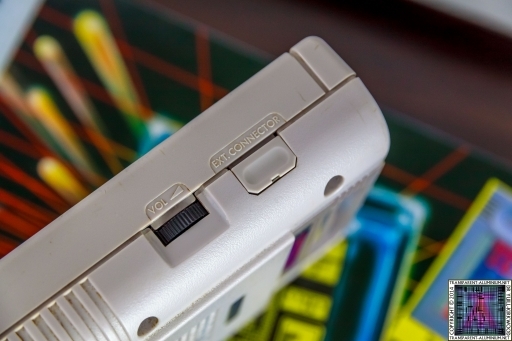 The Game Boy still has its external connection cap/cover. 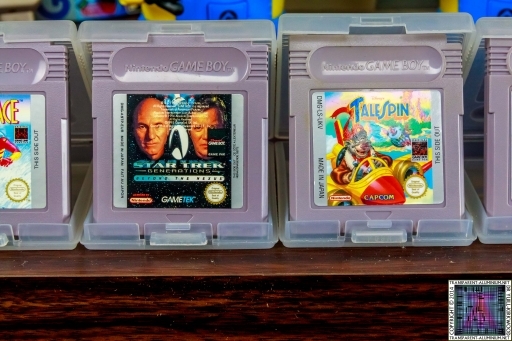 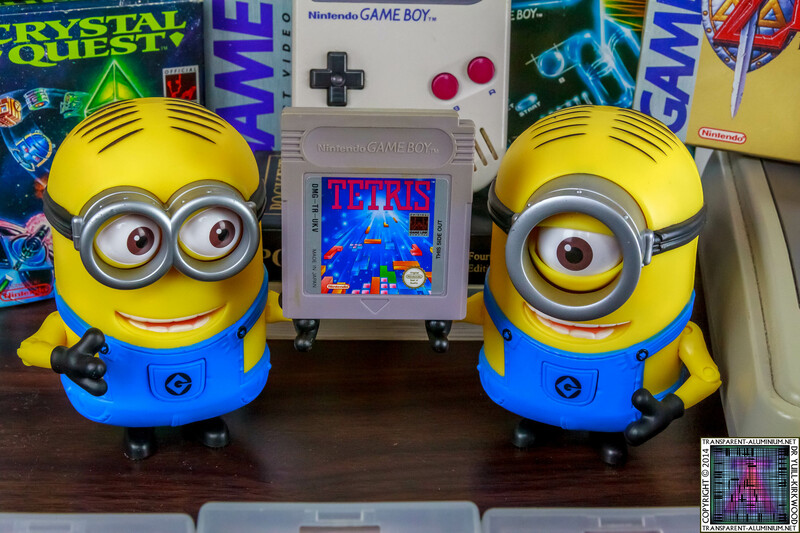 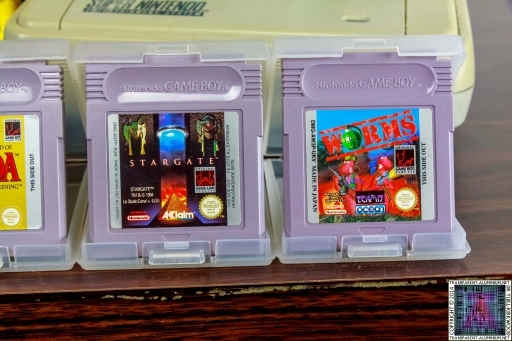 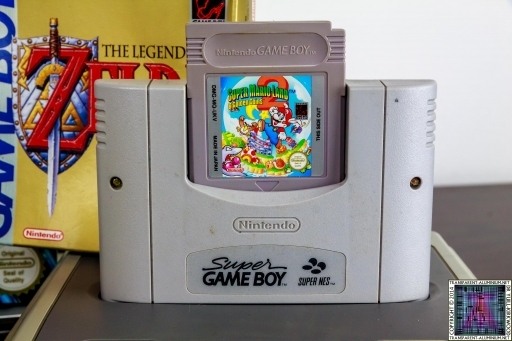 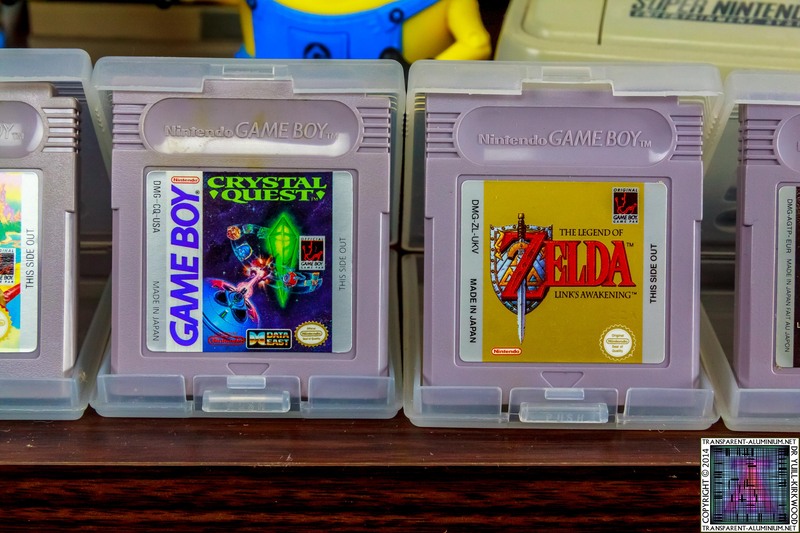 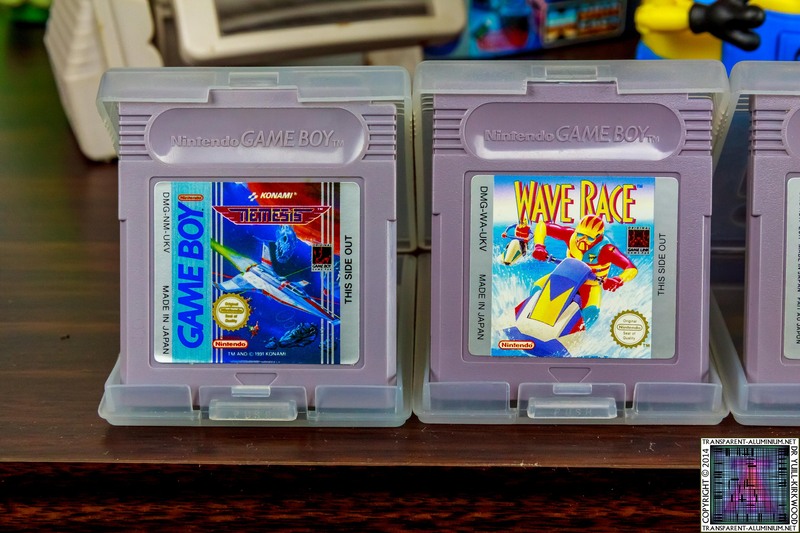 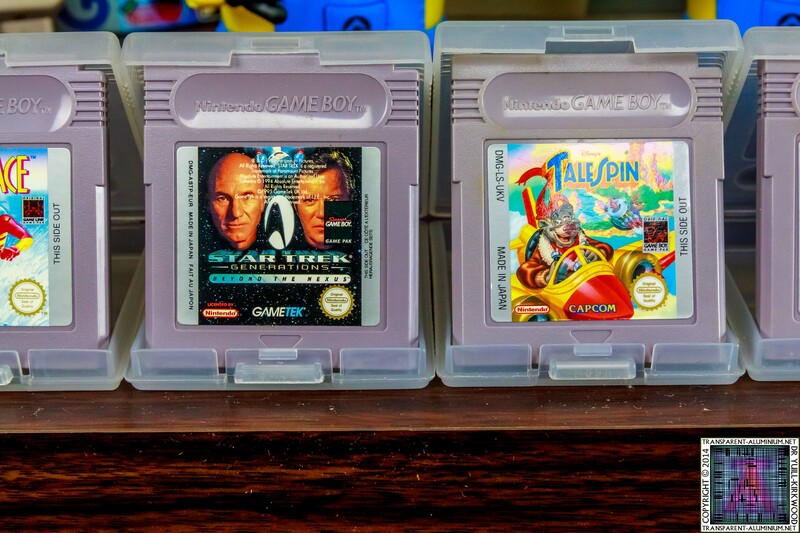 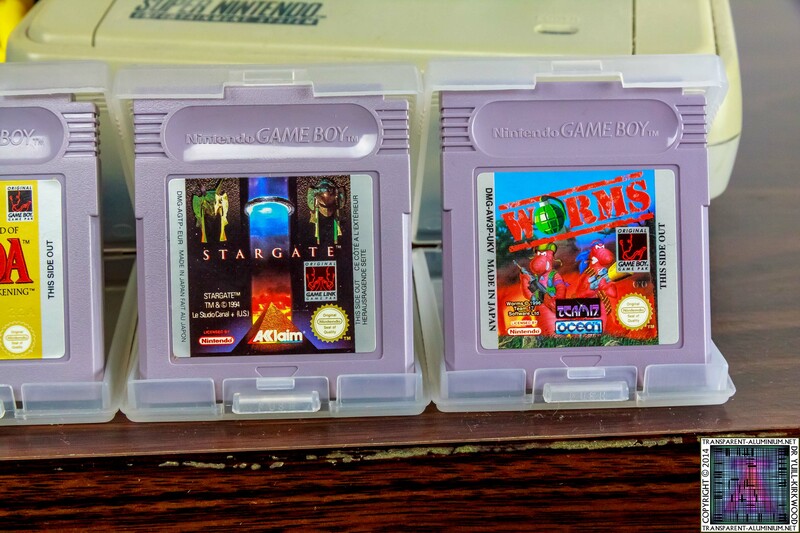 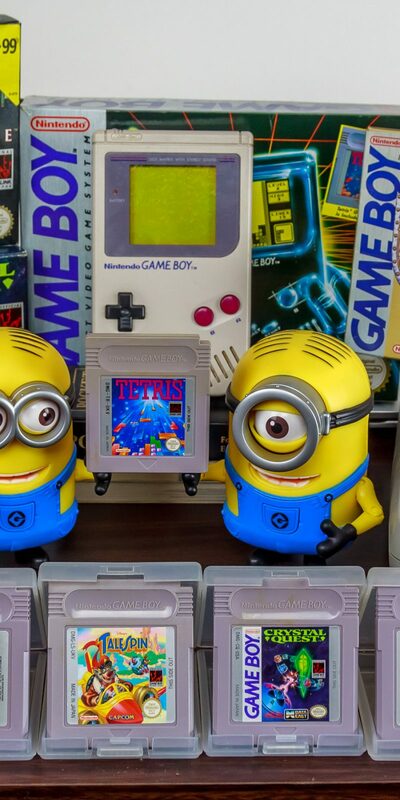 I also have the Super Game Boy cartage for the SNES that allows you to play your Game Boy games on your television and for certain games that had it, it even shows them in colour. The only part of the SNES I am missing is the AC adaptor but once I find or replace it I will capture some gameplay and put on my YouTube channel. 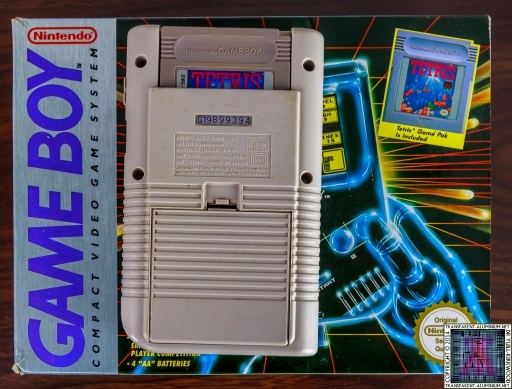 Game Boy External Connection Cap. 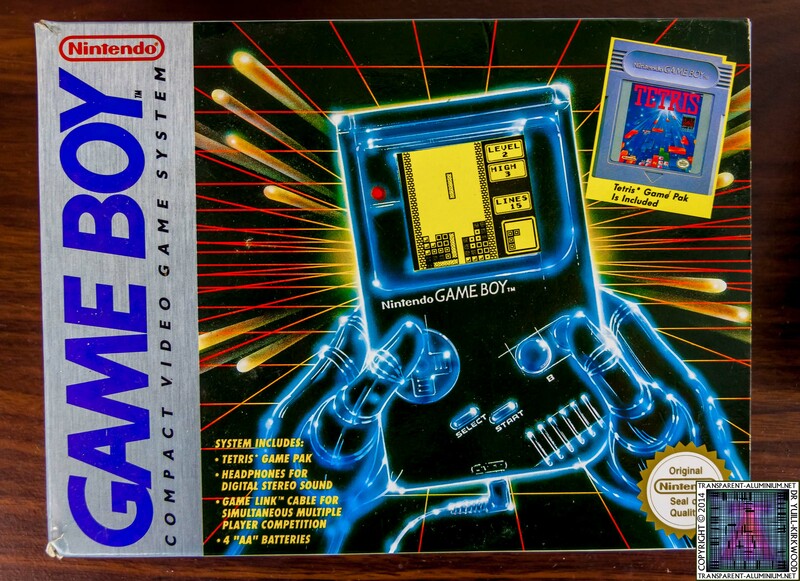 Game Boy Reviewed by DR Ravenholm on September 21, 2014 .